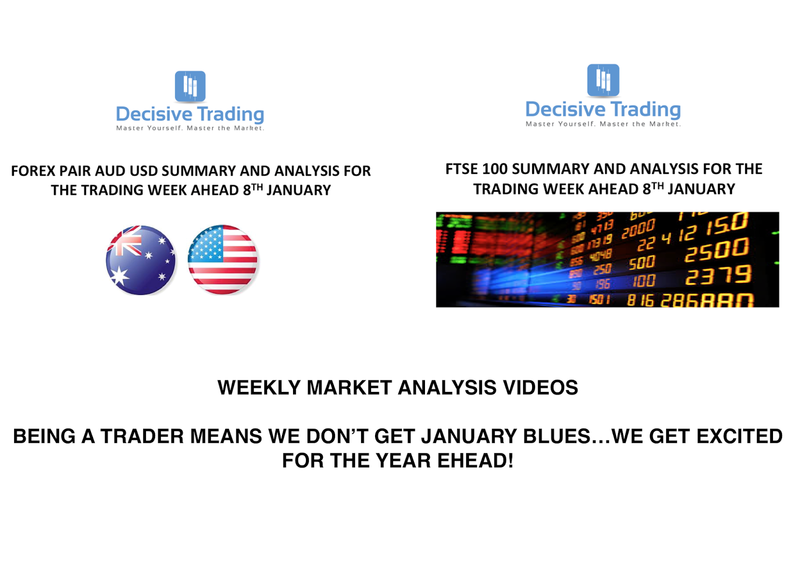 Decisive Trading: 2017...Let's Be Having You! It's almost time to get back to work. Weekly analysis videos will be returning tomorrow! Wishing you all a great 2017!